The AP7 motorway that crosses Spain following the Mediterranean coast cuts through Catalonia very close to the Vallès Occidental area where most of our villas are located. It takes between 1hr 45 mins and 2 hrs to get to the Vallès from the French border. 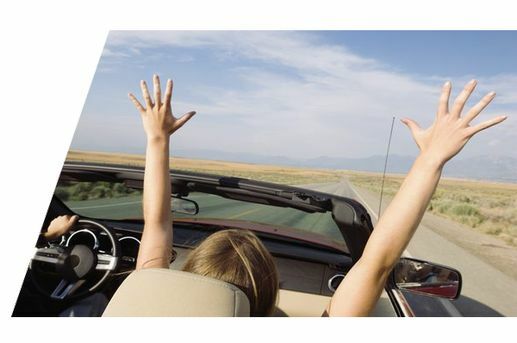 We are partners with Auto Europe, one of the global leaders in car rental, who offer our clients exclusive discounts. click below for a free quotation. There are flights to Barcelona – El Prat International Airport from most European countries, North America and beyond with major international airlines and low-cost carriers. Girona Airport is well situated for villas situated on the Costa Brava, Pyrenees, inland Girona and the Vallès Oriental. 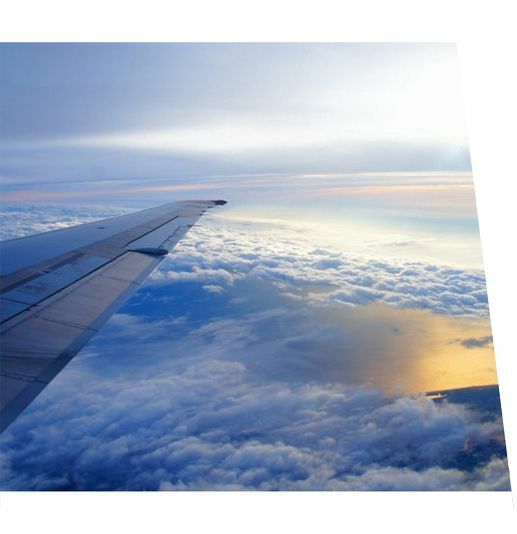 It has one terminal and receives flights from various low cost and charter airlines. Car-hire and bus services to most Costa Brava towns, Girona and Barcelona are available. Reus receives charter flights and Ryanair services from a few UK airports. It is located 1 hour 30 minutes from Barcelona near the city of Tarragona and could be a good option for those renting a villa in Tarragona, Torredembara or Cambrils. There are several trains per day (including overnight hotel trains) from other parts of Europe (via France) and they are regular & reliable. Barcelona-Sants (to the south west of the center). Barcelona-Passeig de Gràcia (near Carrer d’Aragó on Passeig de Gràcia, in the center of the city). Barcelona-Estació de França, Avinguda Marquès de l´Argentera (on the edge of the old town next to the seafront district of Barceloneta). From Estació de Sants and Passeig de Grácia there are several connections per day to Cerbère (France), connecting there on trains towards Marseille and Nice. 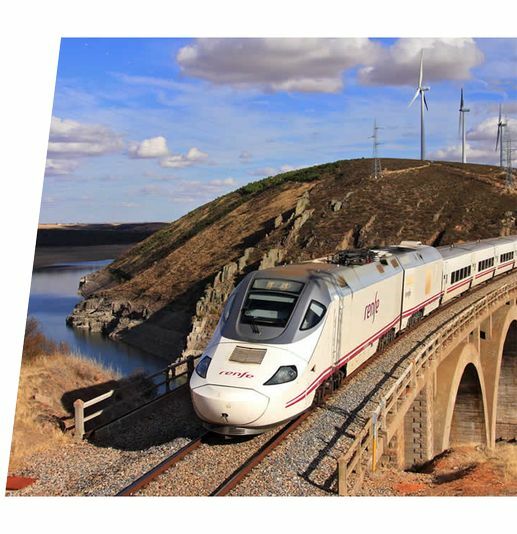 There are also 1-2 direct “Talgo” trains a day from Sants to Perpignan, Beziers, Narbonne and Montpellier in France. There is also a less-well-known rail line over the Pyrenees to Toulouse. There are four trains per day to La Tor de Querol (Latour-de-Carol), where it is possible to transfer to a French Train bound for Toulouse. The journey takes 7-8 hours (including transfer) and costs roughly 30 Euros one way.